Mix together pork, onion, cilantro, salt and pepper. Form into 12 small patties, about 1⁄2-inch (1cm) thick. Refrigerate for 1 hour. Grill sliders, brushing occasionally with ? 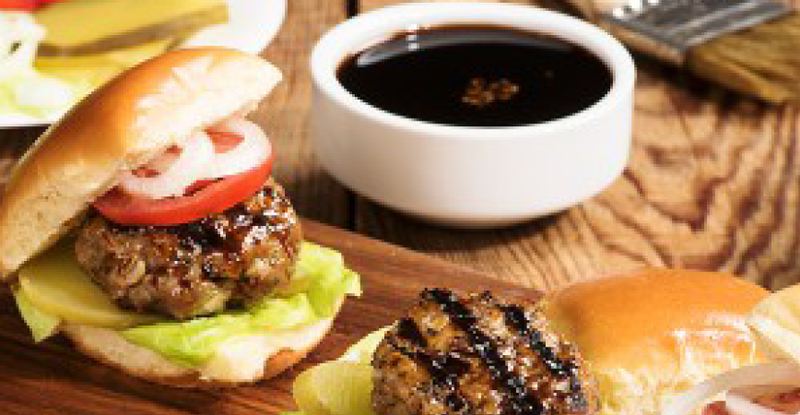 cup (75 mL) of the cooking sauce, for about 6 minutes per side, or until sliders reach an internal temperature of 160°F (71°C).